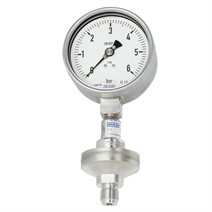 Due to its design, the DSS34M can be used universally and offers the advantage that the end user can read the pressure directly. The DSS34M is particularly well suited for aggressive, contaminated or hot media. 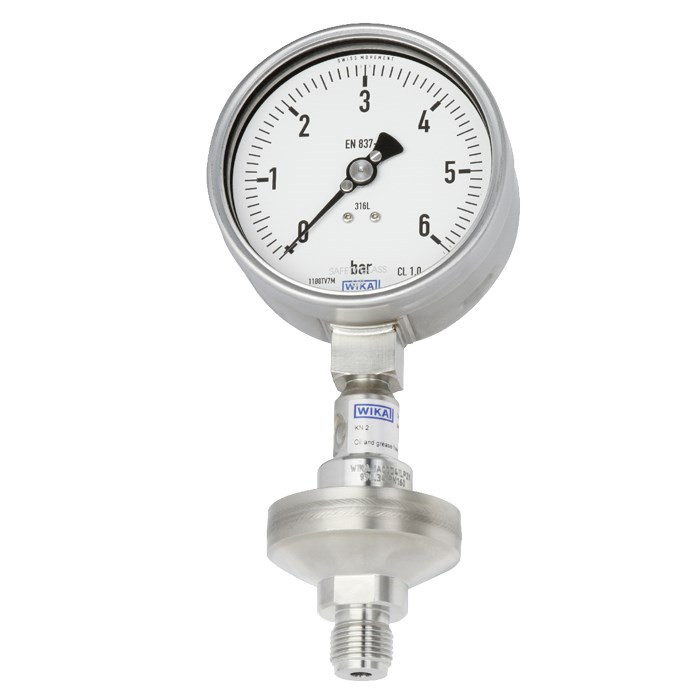 This instrument is mainly geared to applications in the chemical and petrochemical industries.